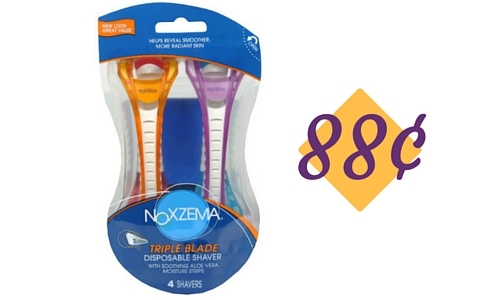 There are two new Noxzema coupons out today. My favorite is for the razors. After the coupon they will be free when they are on sale.They aren’t on sale right now, but you could run to Walmart and get them for 88¢ after the coupon. Either way, grab the coupon today so you are ready for the deals.